As we head into the cold months, our hair routines happily become simpler. Come fall, most of us are sufficiently over experimenting and seek a lower maintenance routine that’ll work until the snow flies. Also top of mind is preventing dryness and breakage on the daily. Hence, the right products are your best ally in the switch from summer to fall. The following haircare lines are cult faves for a reason — they’re well-loved, tried and true. Give these five a try and find your new obsession. After celeb stylist Jen Atkin worked magic backstage at fashion shows at break-neck speed (and on the heads of many a Kardashian), she decided to bottle up that efficiency and offer it up to the public. The New York Times-named “Most Influential Hairstylist in the World” created a line of shampoos and conditioners for hair types including smooth, curl, repair, clean, and volume, all infused with smart keratin. After you wash, their range of styling products can help you recreate hair trends in your bathroom before work. 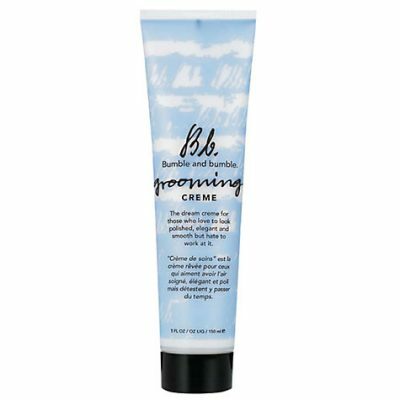 Founded in a salon in NYC in 1977, B&B is best known for its dedication to the craft of hairdressing. The brand is now owned by Estée Lauder, but their flagship salon is still in the Meatpacking District and their line is as innovative as ever. B&B products are no-nonsense, legit quality and cater to the every-woman. We’re fans of their Grooming Creme, which strikes a balance between a conditioning oil and a hair mask, to be used before styling. Also, gel-lovers, check out their Bb. Texture Hair (Un) Dressing Creme for a more tousled, carefree effect. This brand comprises a team of runway and editorial stylists, researchers and scientists who aim to defy the limitations of conventional products. 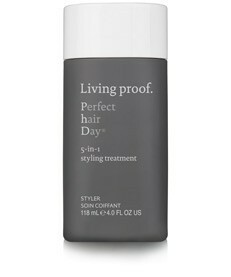 Living Proof offers daily care and styling products with a targeted, science-backed function — you want curls that last two times longer? 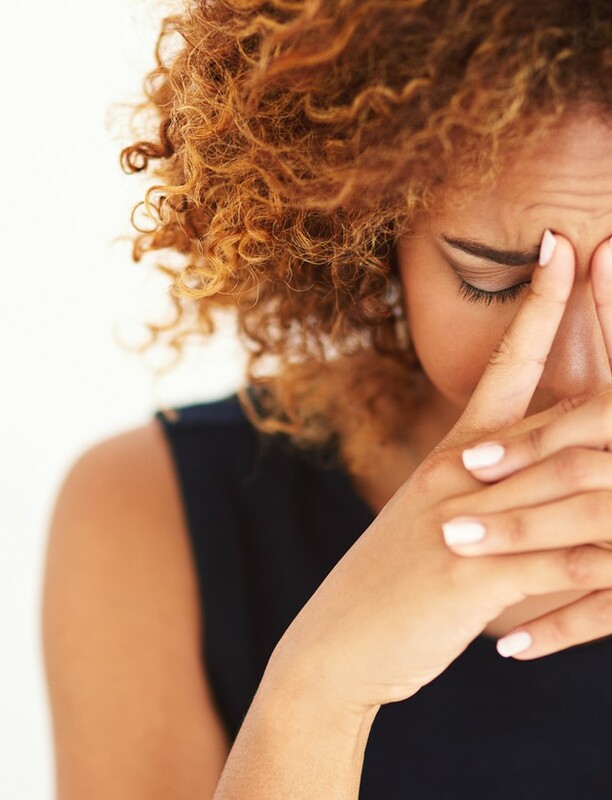 A no-frizz breakthrough? A five-in-one styling product? Living proof has bottled it. Also: Jennifer Aniston has credited her sleek and shiny locks to it, and is so convinced of the brand’s power, she bought a stake in the company. 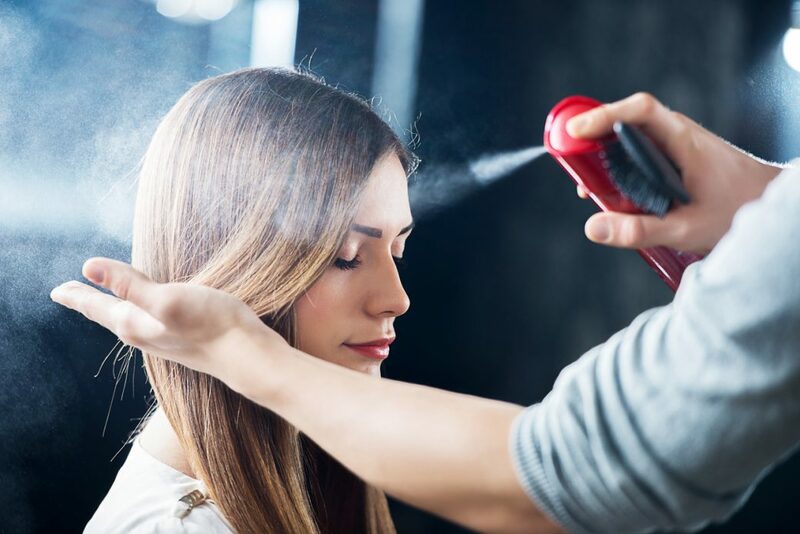 After founding his company in 2004, hairstylist Kevin Murphy wasted no time in firming up legend-status in the haircare realm. 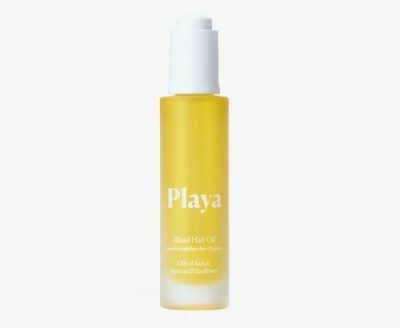 Billed as “skincare for your hair,” the product line relies on sustainably-sourced vitamins, amino acids, plant extracts and antioxidants to nourish and heal stressed out hair. Vogue named Murphy the “go-to guy for the beach hair look“; if you’re a bottle-blonde, or a recovering bottle-blonde, you need him in your life. 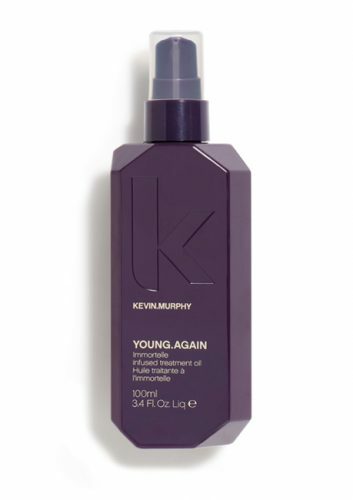 Try Young.Again, a lightweight leave-in oil treatment that’ll keep your locks looking hydrated and full of life.